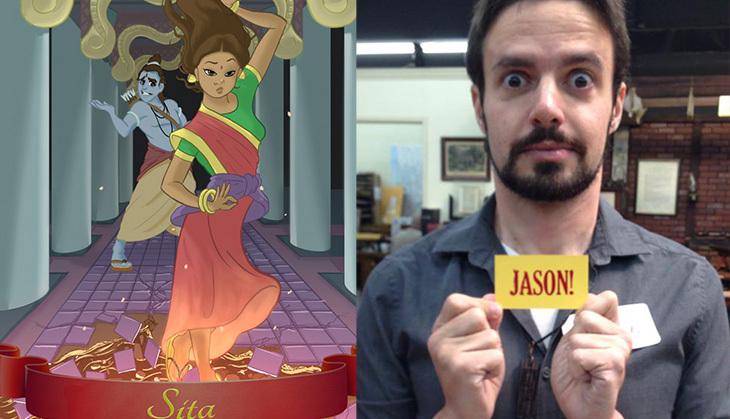 Feminist blogger Jason Porath on why he tells the stories he does. Did a fun interview with Catch News – covers plenty of topics, from what will be in the book, to people’s reactions when they find out I’m a guy. RP on Great Day Live! Was on an interview with a hometown TV station.